You all know how I'm a sucker for French fashion. From Vanessa Bruno and (obviously!) Isabel Marant to Sandro and Maje, every season they have at least five items that make my heart skip a beat. Another French brand part of my personal top 10 is Comtpoir des Cotonniers. At the end of every season I'm major excited to find their new lookbook in my mailbox. 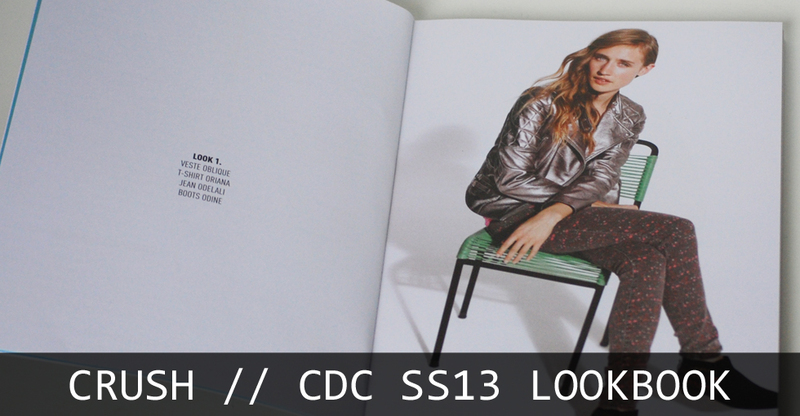 And how I fell hard for their latest SS13 edition. The perfect cut of the jackets, the delicate fabrics, the subtle but oh so beautiful prints, what a winning combination. This collection totally sealed the deal for me.